Space Coast Government TV is a 24-hour, 7 days/week government-access cable television channel. It airs on Bright House Networks Channel 499 in Brevard County and is also available to Comcast subscribers in Brevard County as well. 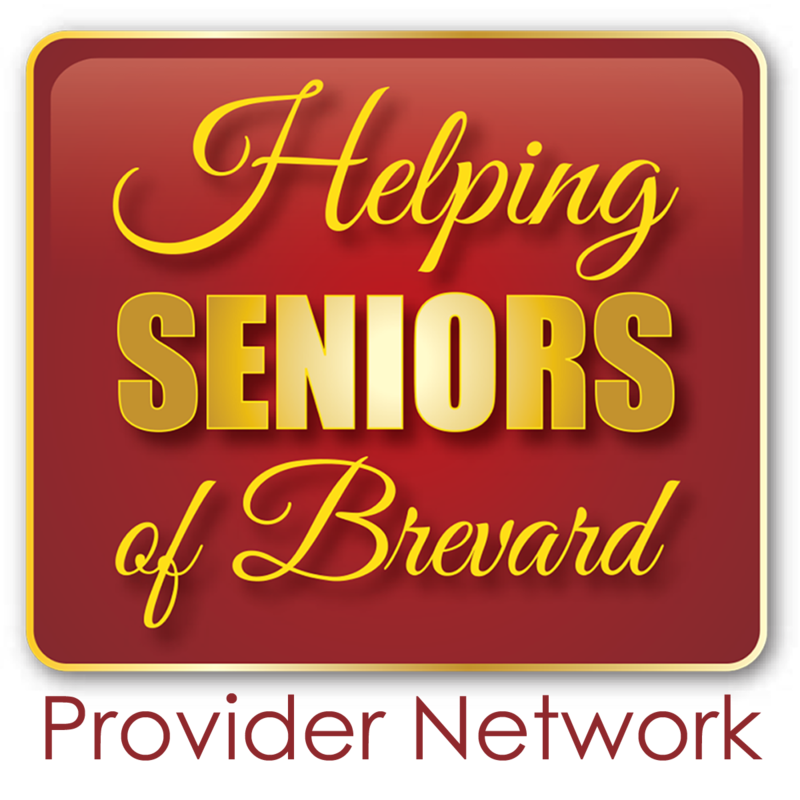 The programming is also available online via the Brevard County Government website at www.BrevardCounty.us. 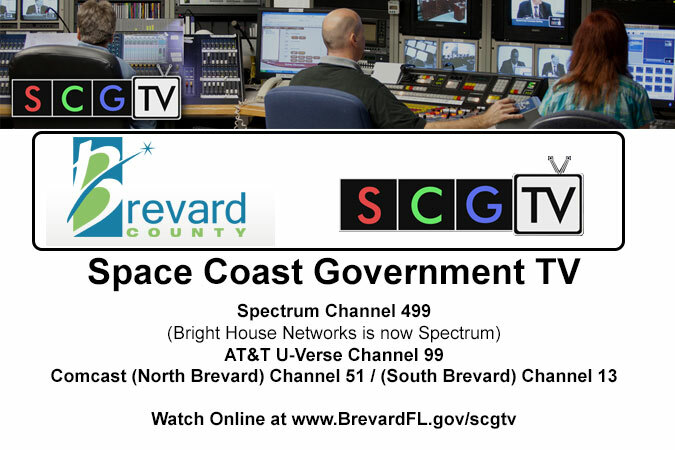 The SCGTV/Communications Office is committed to providing Brevard County residents with better access to local county government information through a variety of communication tools. They operate the Space Coast Government Television channel; write & send press releases to media and citizens; coordinate media interviews for County departments; oversee website design and content; and maintain the County’s social media presence on Facebook and Twitter. 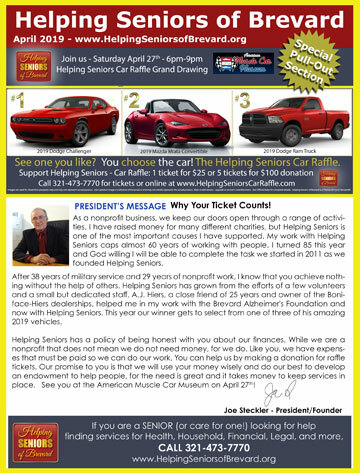 Their goal is to keep the community informed about government actions, programs and services.